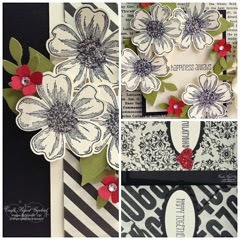 Today's Craft Project Central project is designed by Sharon Burkert. 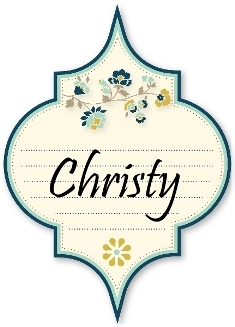 You can see more of her creations on her blog, As the Ink Dries. 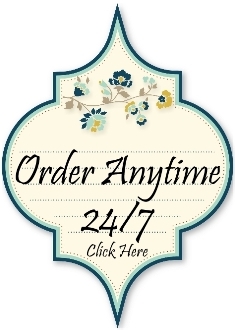 June and the rest of the Summer is a very popular time for weddings. This project will have you ready for all those wonderful events. 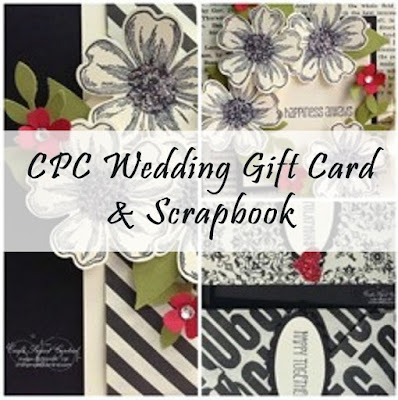 You will make a gift card holder that also has pages available for the happy couple to include some pictures and memories of their special day. You will also make a pretty box to hold your gift. 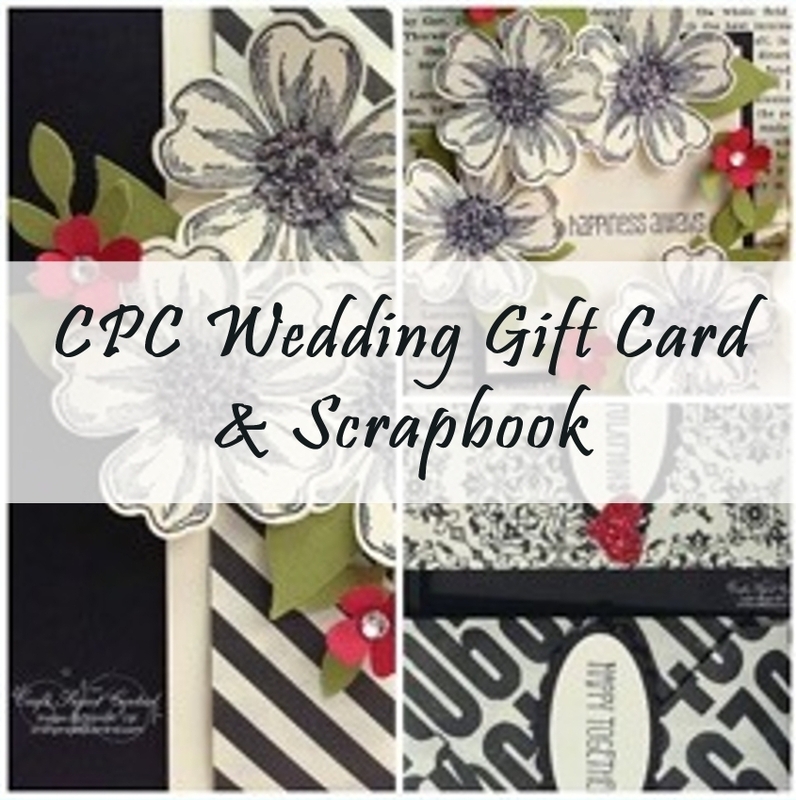 This would also make a lovely gift for any special occasion when you want to give more than a gift card.